Hell might have no fury like a woman scorned, but Heaven can teach a scorned woman to love. When Rebecca’s husband abandoned her and their children, his sister, Alice, derided them, as well. But then Alice got sick. Out of desperation, she asked Rebecca for help. 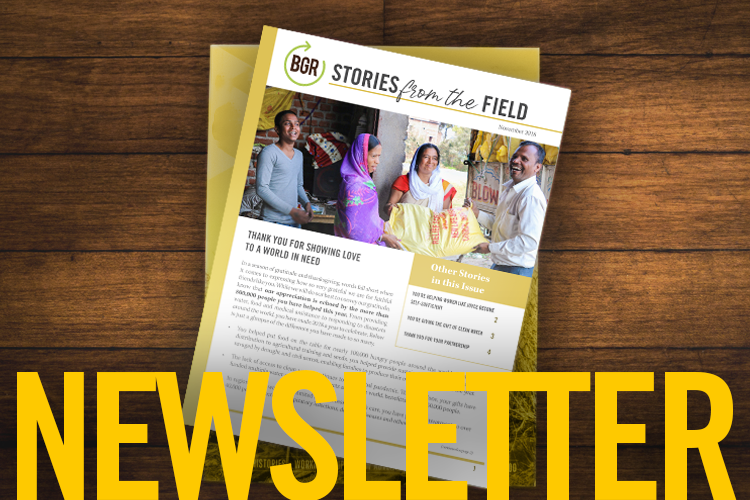 Prompted by the Holy Spirit, Rebecca forgave her former sister-in-law and gave her housing, food and clean water from a BGR filter. 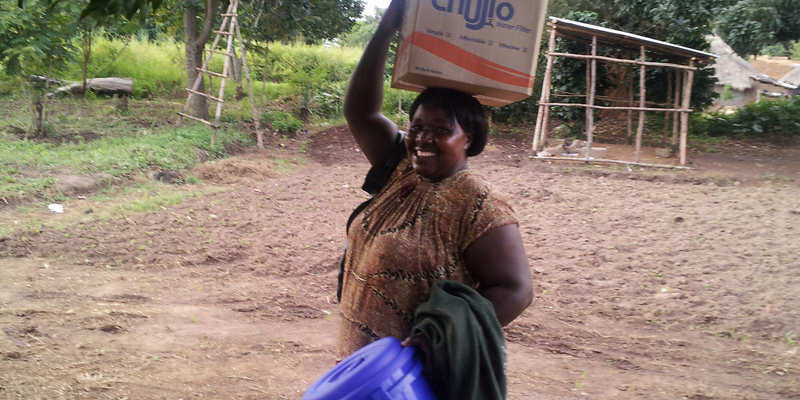 Women from Rebecca’s church also gave Alice a BGR Hospice Kit containing items like bed sheets, socks and lotion. Because you gave, Alice’s body began to heal. And, because she forgave, Rebecca’s heart began to heal, as well. Partner with BGR again and play a part in another redemption story.